There are so many amazing places to eat, drink, and shop in New York City. Our last trip was packed with some old favorites and a few new ones. 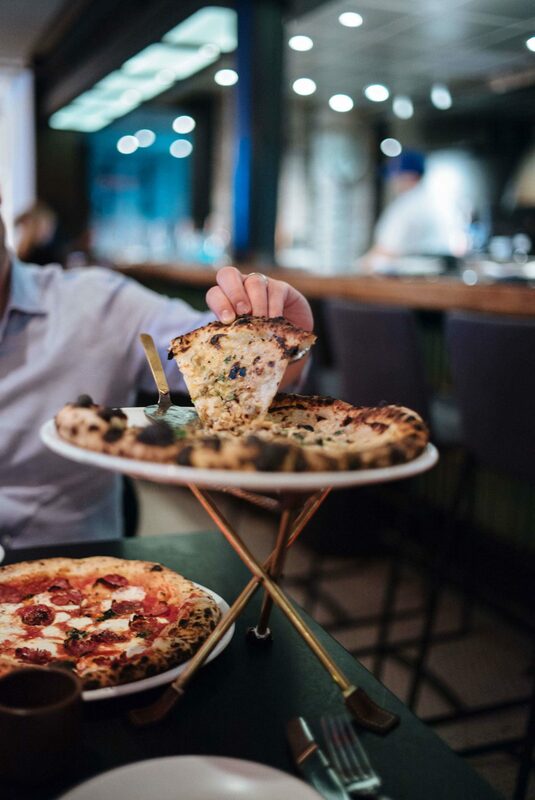 We love that you can find everything from some of the best pizza outside Naples to the finest fine dining experiences and amazing coffee and cocktails all in one city. There is nothing you can’t get in New York and that’s one of our favorite things about the city. We were there for only 48-hours, so here are some of our top picks from the trip. Make sure you enter our NYC giveaway. You have until midnight on December 31. Maman Bakery – Try the oatmeal cookies and morning buns. Their cookie sampler was chosen as one of Oprah’s Favorite things for 2017! A family member sent us one right before Christmas and it definitely lived up to the hype! 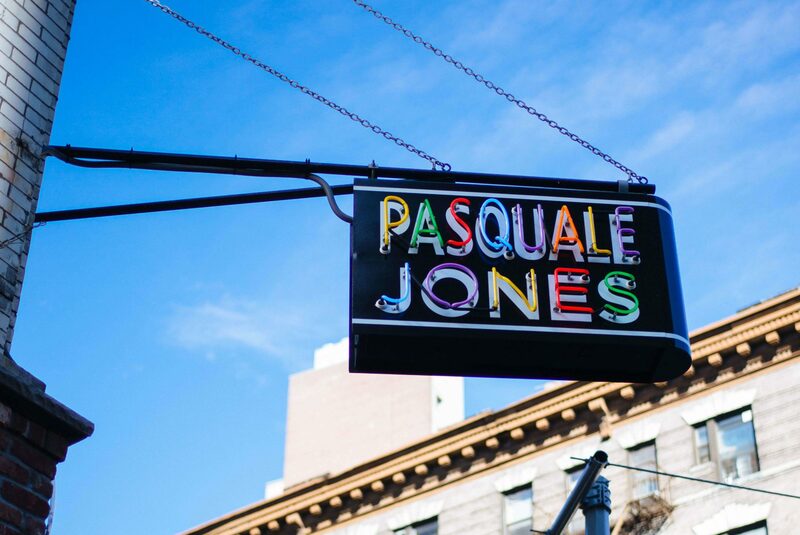 Pasquale Jones – Fresh pasta and pizza, and our new #1 spot to head to straight off the plane. Beatrice Inn – Wonderful ambiance with dishes served on silver platters. We’d recommend trying the Savory Plum Tart and the Alliums with Foe Gras. Come hungry and bring friends! The Eddy – Check out their prix fixe menu or choose a la carte dishes. We loved the tasting menu. Ferrara Bakery – Little Italy cannoli and Italian cookies in a huge, traditional space. Flora Bar – Get some Asian-inspired fare at this swanky museum bar. Try the Tuxedo No. 2 cocktail and oysters. Le Coucou – This is a restaurant that’s known for the photos of their bar on Instagram, but it’s not the place to go to get a drink (there is no bar seating). We recommend going for dinner if you’re going at all. 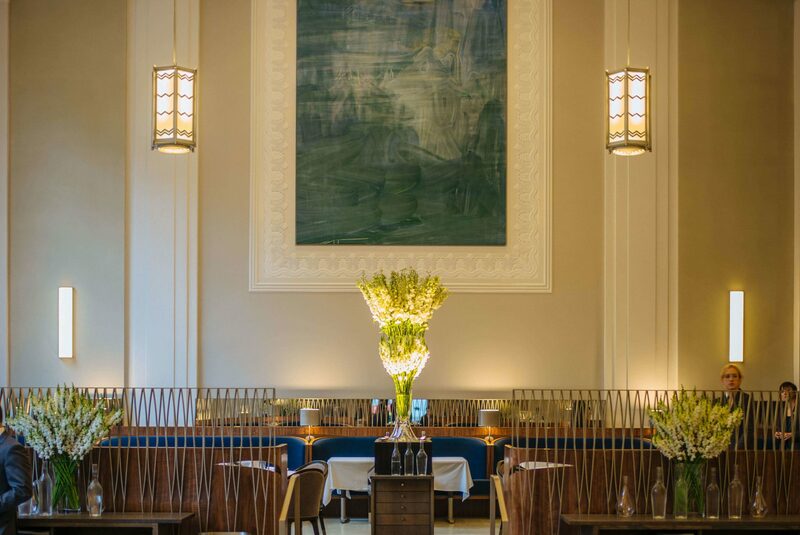 Eleven Madison Park – Get your tickets early to book an experience you’ll remember for years. Cafe Grumpy – Our favorite NYC coffee. 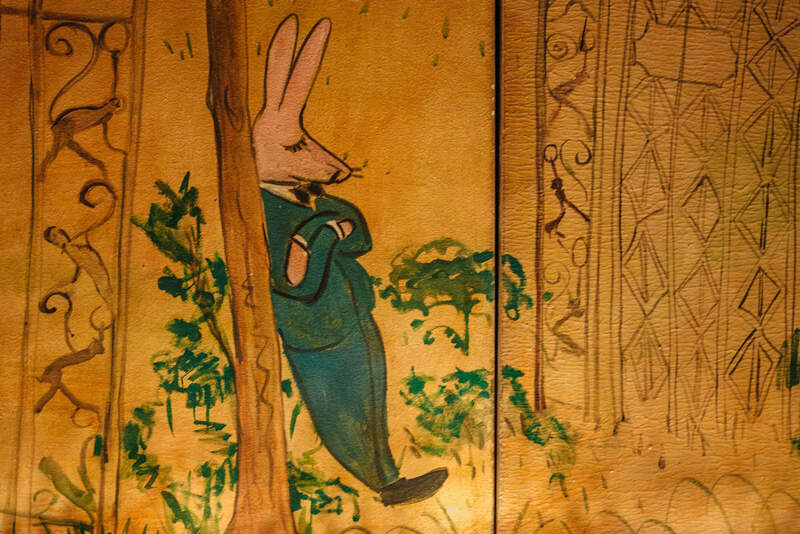 Bemelman’s Bar – This historic bar is located in the Carlyle Hotel. Go late for a night of jazz and people watching. Baccarat Bar – Sophisticated cocktails or afternoon tea. This is the perfect place to try out some amazing glassware! Employees Only – Head bartenders don white coats and serve amazing cocktails. Check out their cocktail book Speakeasy. We can’t wait to go back to New York City again. Let us know your favorite restaurants and bars! Thank you to Alaska Airlines for sponsoring this post.